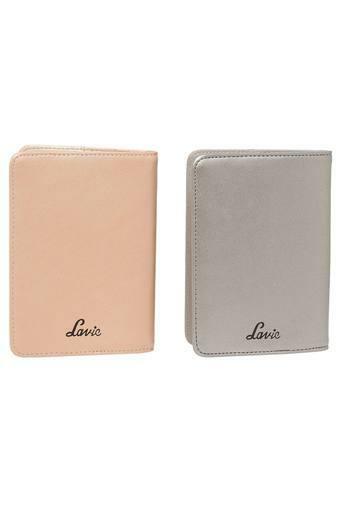 Detailed with branding at the front, this pack of two passport holders from Lavie will be a smart addition to your accessory collection. 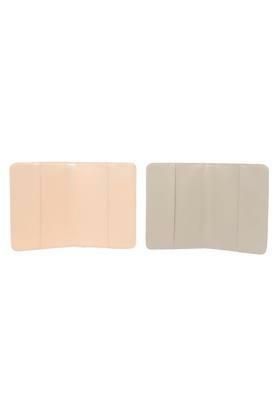 It is made of synthetic leather that lends it a refined look while also ensuring easy maintenance. Besides, it comes with ample space where you can keep your passport and other documents organised. 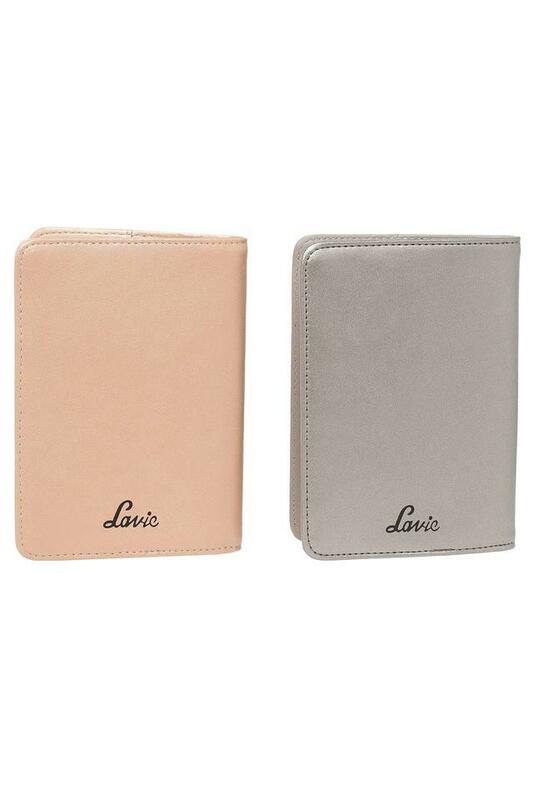 One of the easiest ways to keep your documents organised and safe is to opt for this pack of two passport holders. 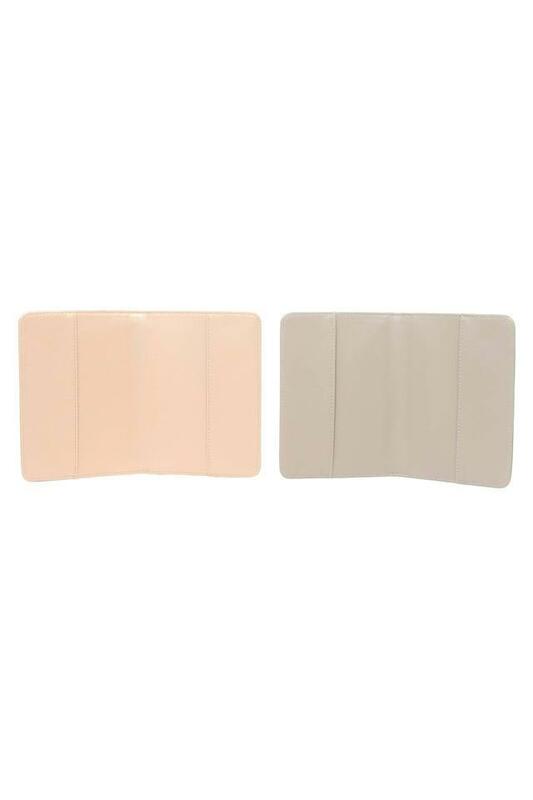 Made of synthetic leather, it will help you to retain its quality for a long time.